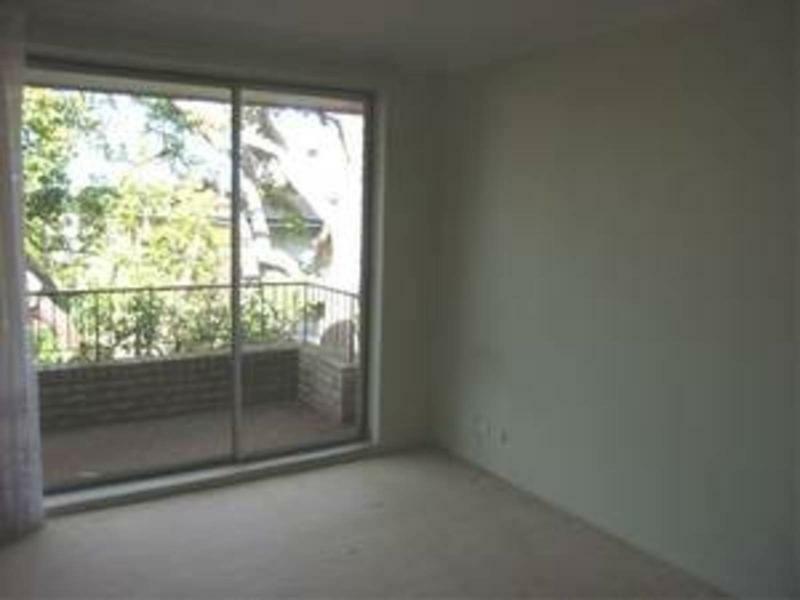 This spacious one bedroom apartment is located on the top floor of a well maintained security building. 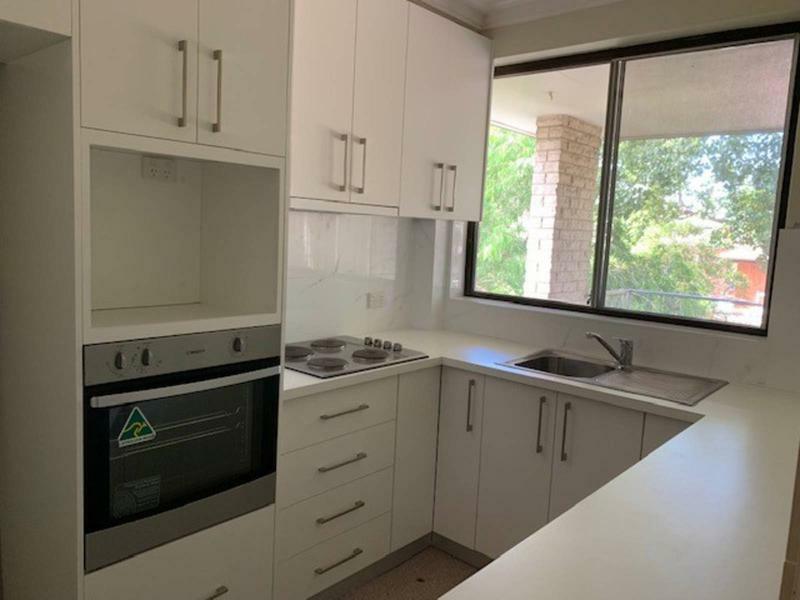 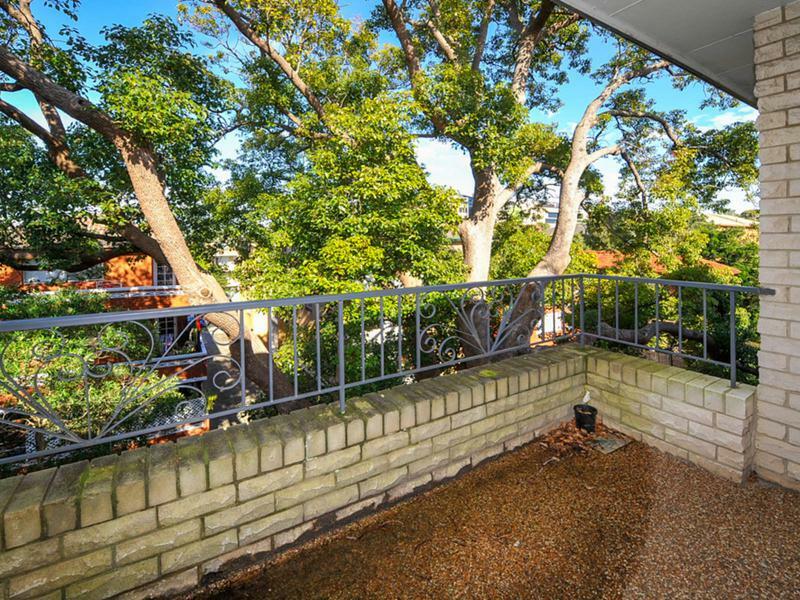 Situated a short level walk to Royal Randwick Shopping Centre, University of New South Wales, POW Hospital and public transport. 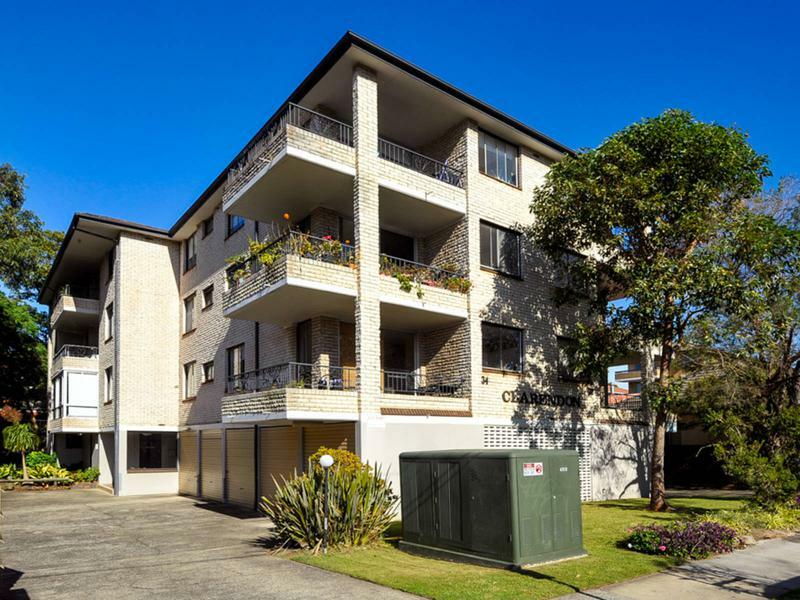 Ideal for first home owners and astute investors alike, with great rental returns in this highly sought after area.